Not sure which bag to choose? Check out our handy bag guide to help you narrow down the choices. Avios help customers turn everyday spending into fun and exciting experiences around the world, from offering flights, hotels and upgrades to extra special treats including cases of wine, theatre tickets plus many more amazing experiences. With flight savings starting from as little as 1,250 Avios, people could find themselves flying off to faraway places in no time thanks to shopping at Rolling Luggage. The new partnership is open to UK Rolling Luggage customers who are members of the British Airways Executive Club, AerClub, the new loyalty programme from Aer Lingus which also includes Flybe’s loyalty programme. 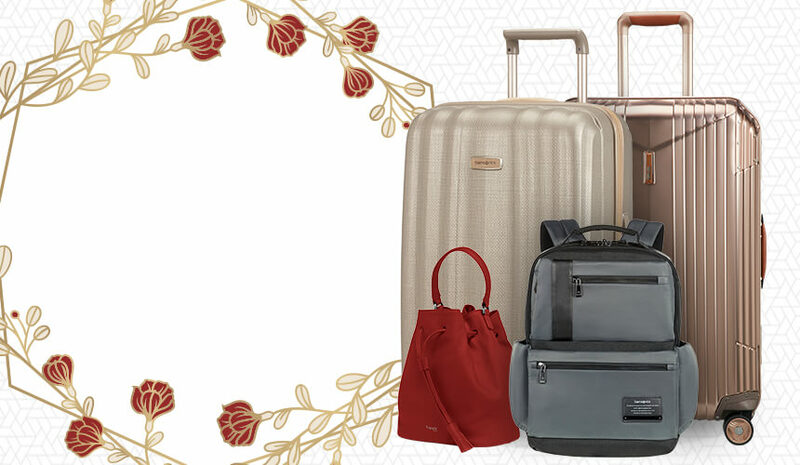 They will collect 5 Avios for every £1 spent in store or online and receive an extra 1,000 bonus Avios on their first purchase (over £100) at Rolling Luggage. If a second purchase is made within the same year, a further 750 Avios bonus points will be awarded.